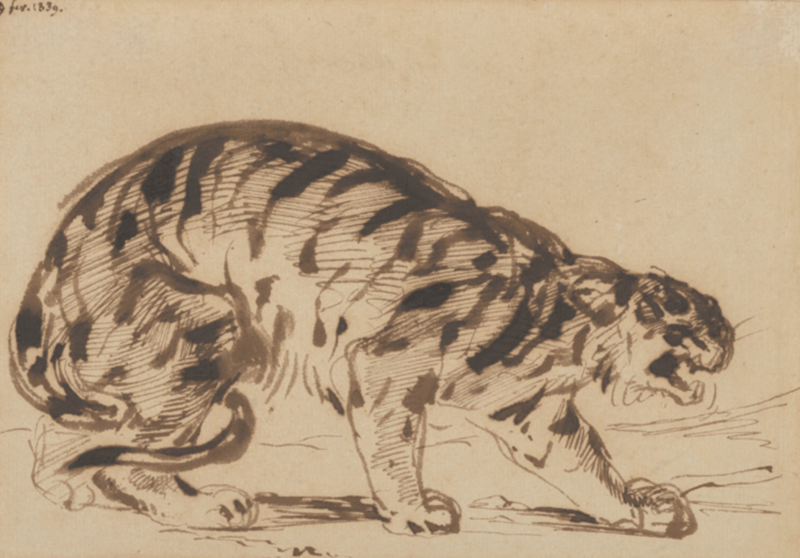 With a name like Devotion to Drawing — Delacroix Drawings, coming to The Metropolitan Museum of Art from July 17th, you know Drawing New York is getting excited. You can see exhibition highlights on the Metropolitan Museum’s website. This exhibition is accompanied by a catalog which you can pre-order here. 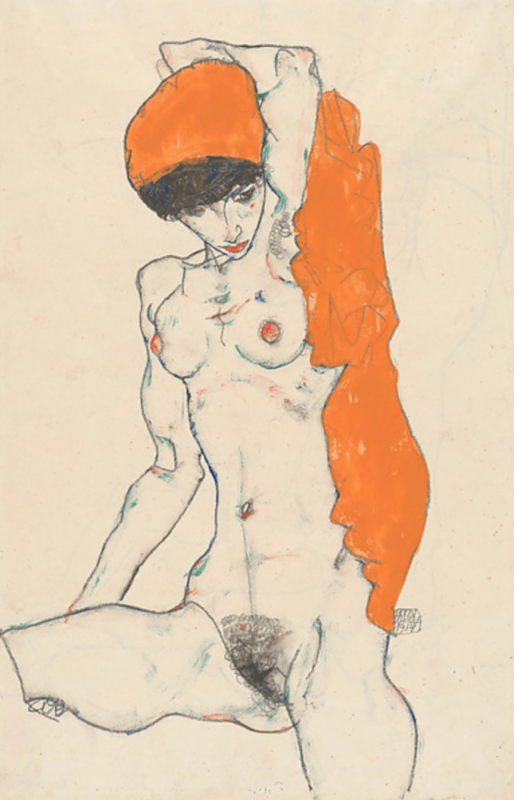 It is the 100 year anniversary of the death of both Gustav Klimt and Egon Schiele which is partly what brings: Obsession: Nudes by Klimt Schiele and Picasso to The Met Breuer from July 3rd to October 7th, 2018. This exhibition is accompanied by a catalog which you can pre-order here. Wayne Thiebaud: Draftsman at The Morgan Library and Museum, May 18 through September 23, shows the artist as a master of the art of drawing. Many of the drawings appear to be prints because they are done with such simplicity and confidence. Works include watercolor, ink, pastel, pencil, and charcoal. Do yourself a favor and make time to see it more than once like we did. This exhibition is accompanied by a catalog which you can order here. Also, you can join Drawing New York founder Simon Levenson for Sketching in The Galleries at The Morgan on July 14th. Thomas Gainsborough: Experiments in Drawing: May 11th – August 19th, shows the incredibly inventive use of mediums by the artist. 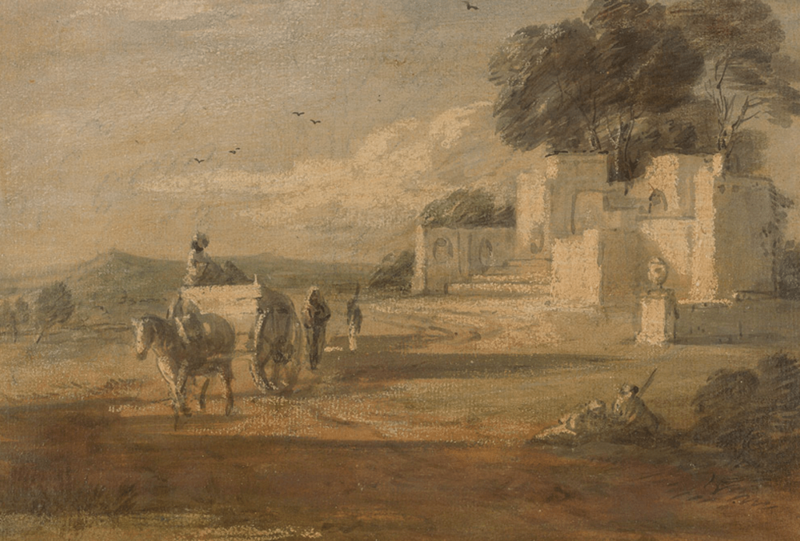 For instance, here are the materials listed for the drawing below: “Landscape with Horse and Cart, and Ruin, ca. 1770, oil paint, lead white chalk, watercolor, over black chalk, varnished, on laid paper, varnished“. This is a welcome insight into the creativity of an artist known for his more formal society portraits. This exhibition is accompanied by a catalog which you can order here. Also, you can join Drawing New York founder Simon Levenson for Sketching in The Galleries at The Morgan on July 14th. I warmly recommend to visit the Museum of the Society of Illustrators (128 East 63rd Street) where we can see, inter alia, a very interesting and comprehensive exhibition on a graphic novel called “March- A Civil Rights masterpiece”. And it is a charming place to visit. Thank you for your recommendation. We love to visit the SOI. Tip: Make sure to see the large Norman Rockwell painting over the bar!